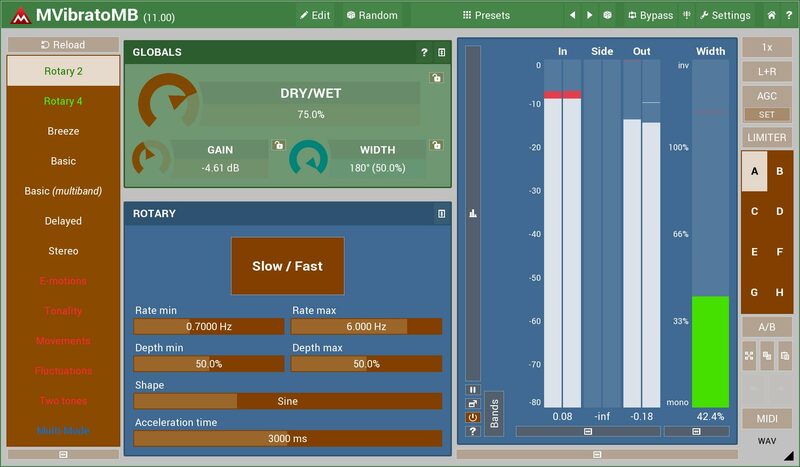 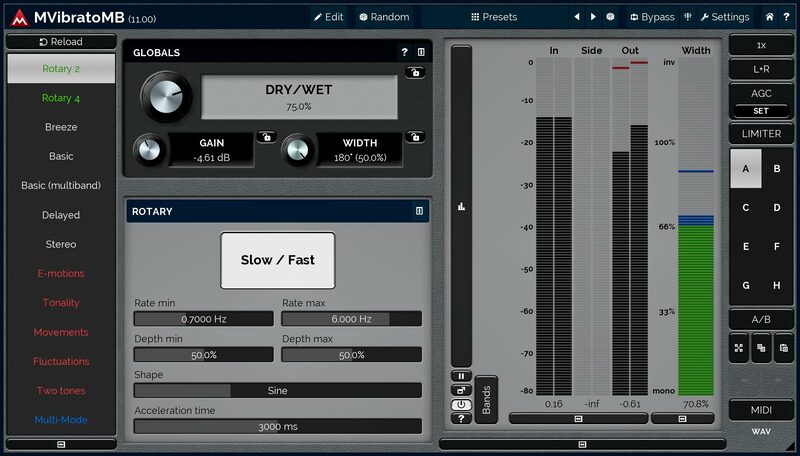 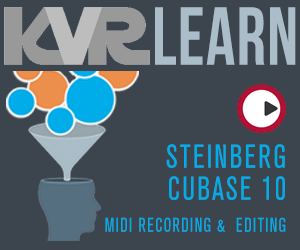 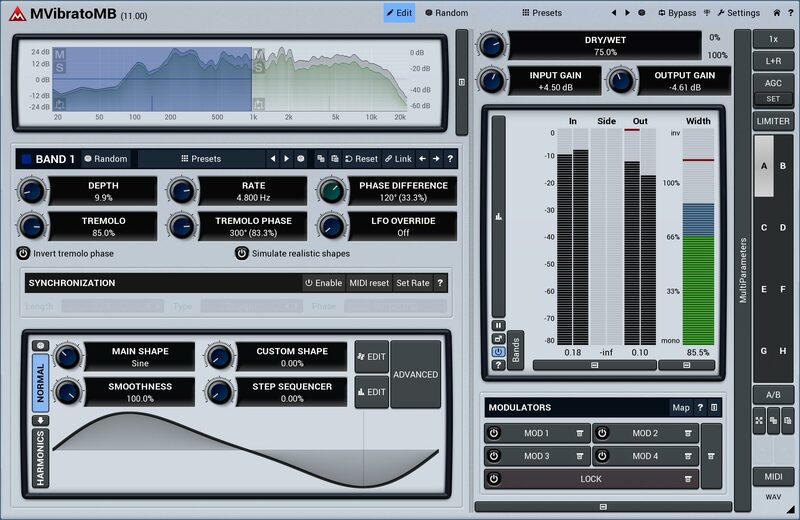 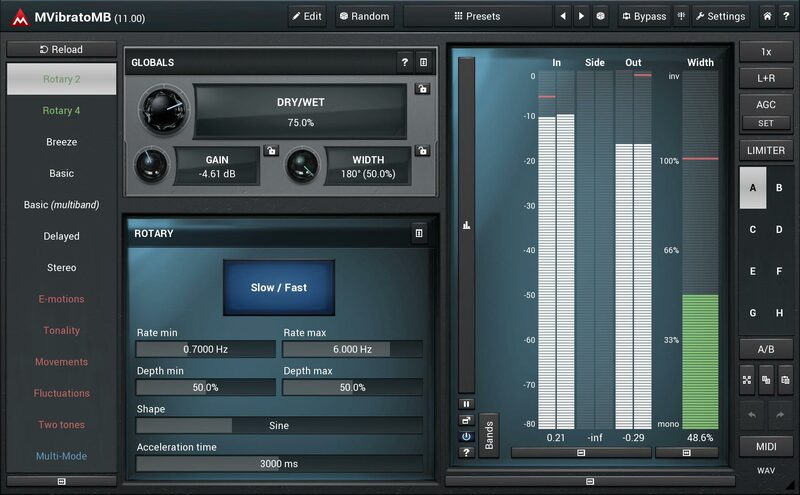 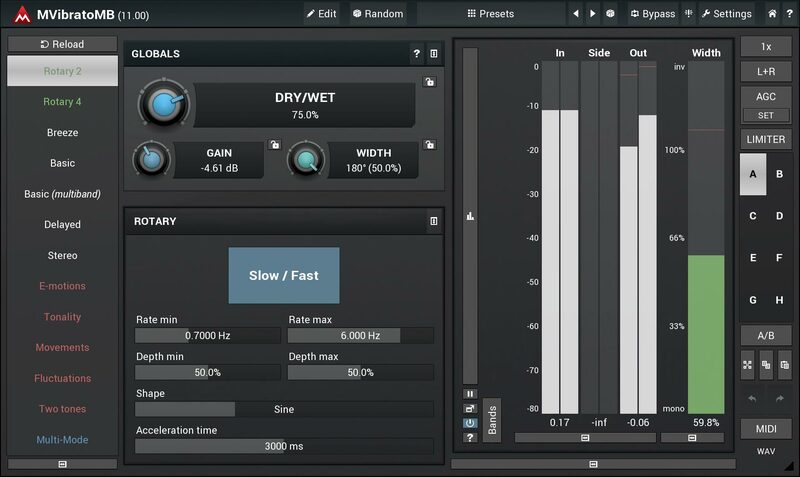 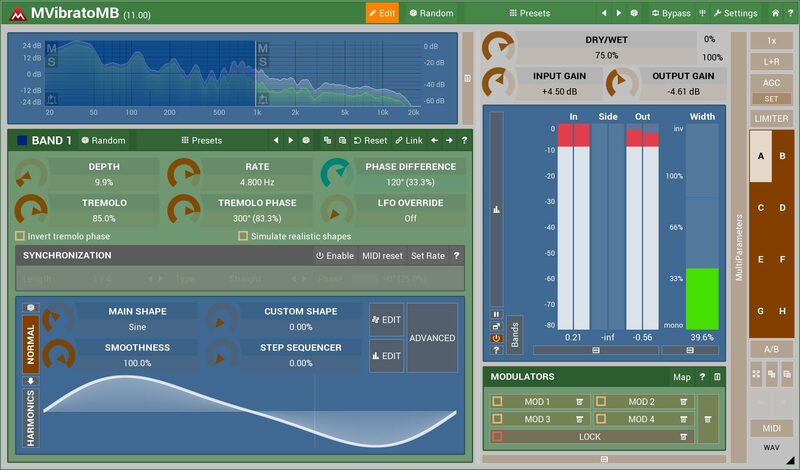 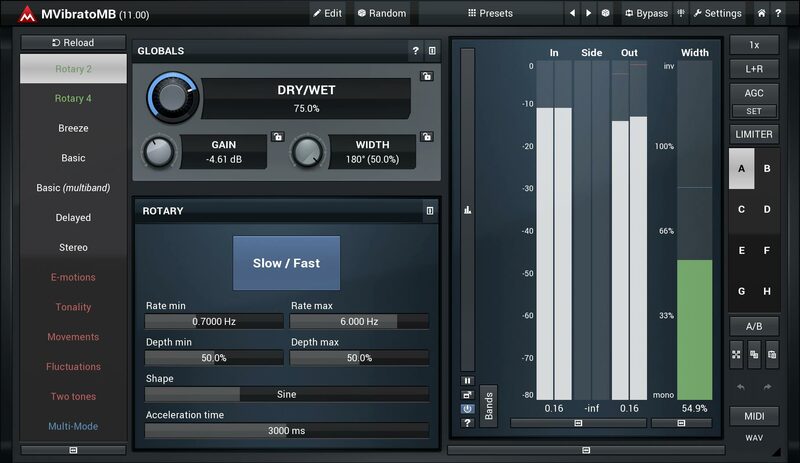 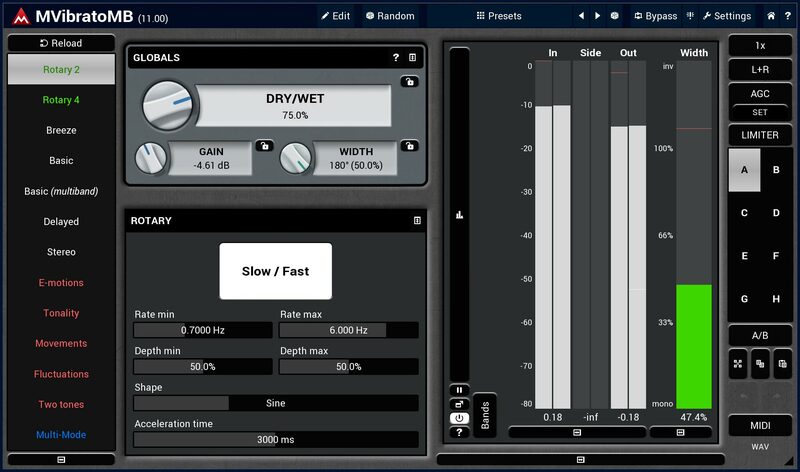 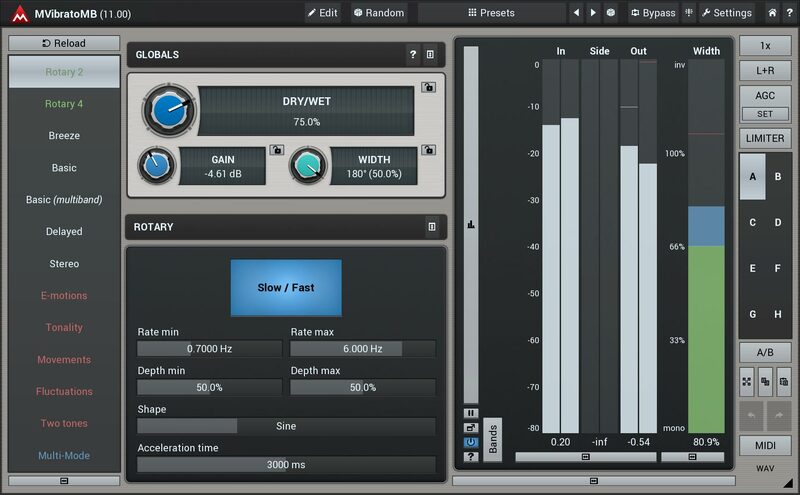 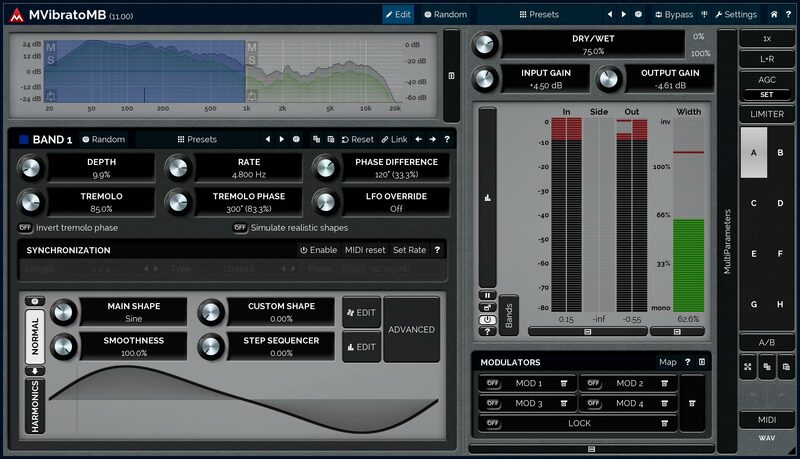 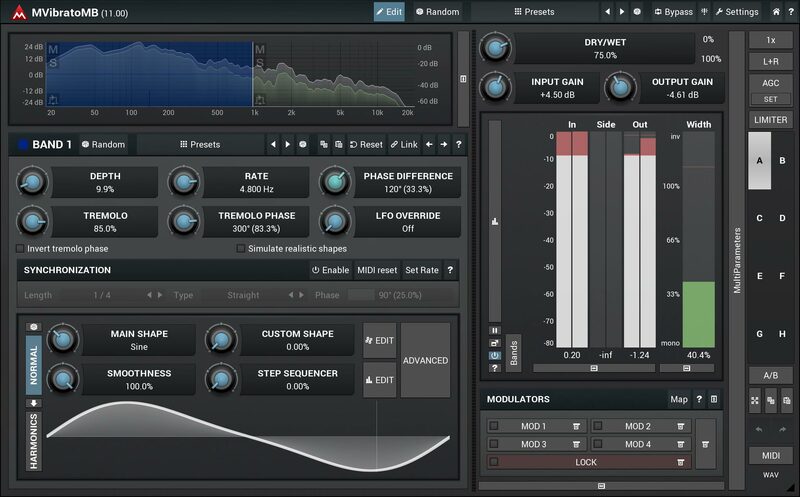 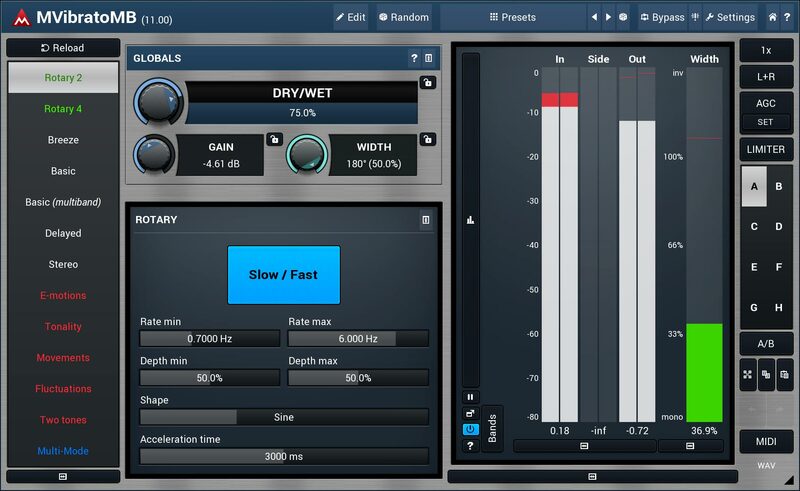 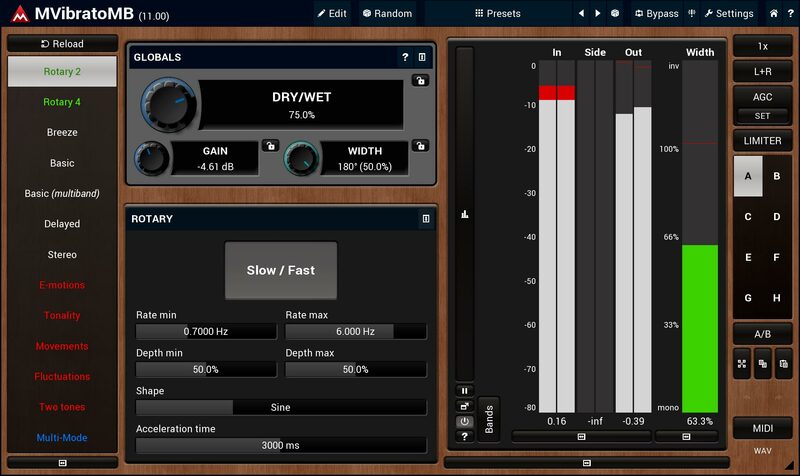 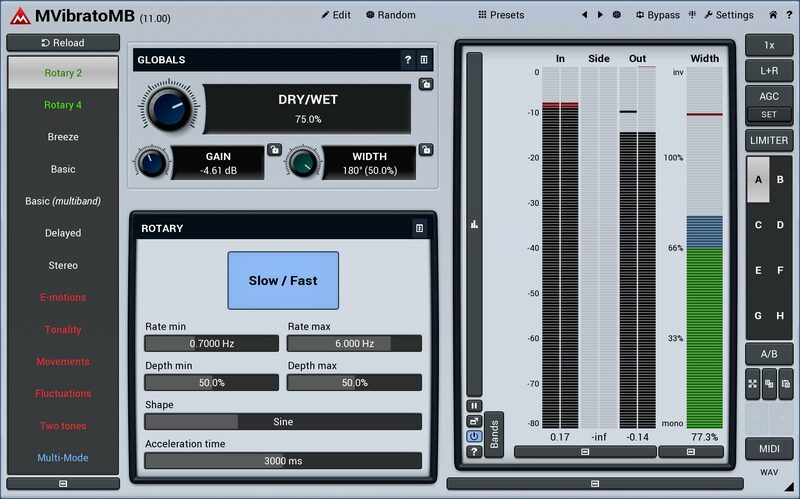 MVibratoMB by MeldaProduction is a Virtual Effect Audio Plugin. 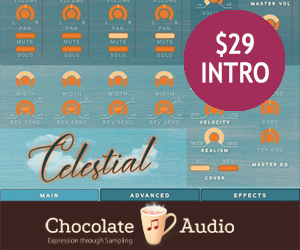 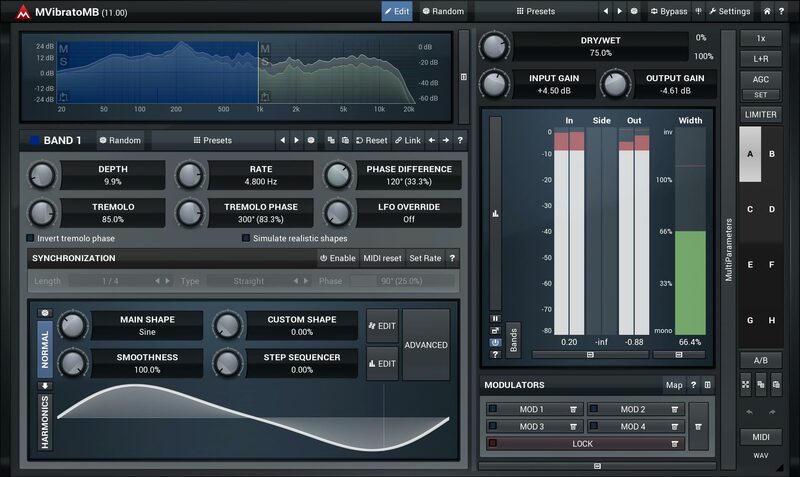 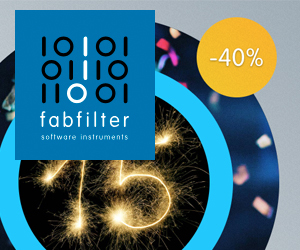 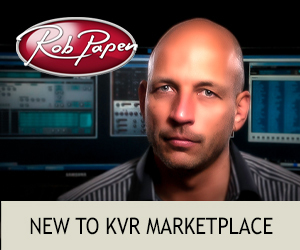 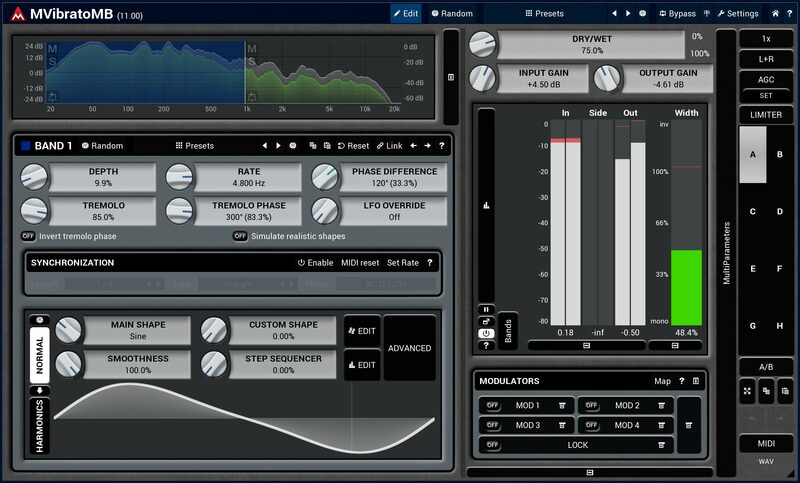 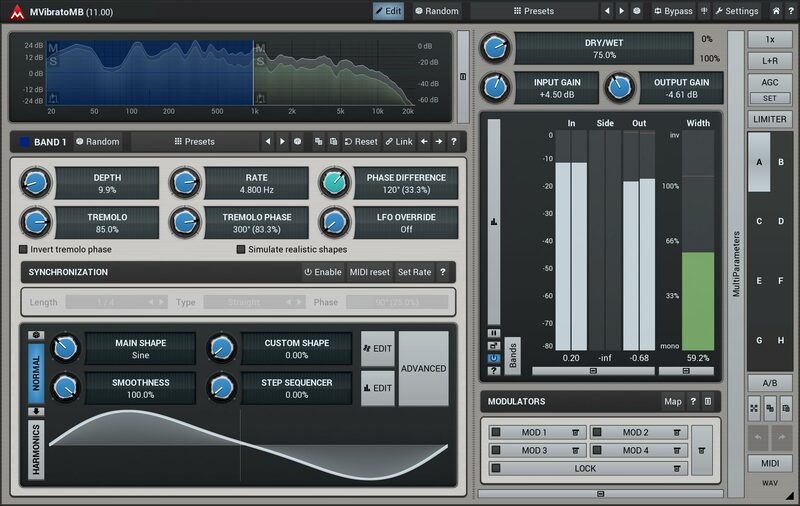 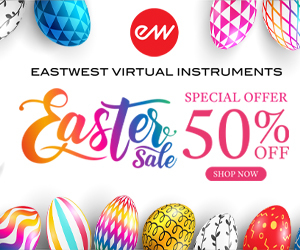 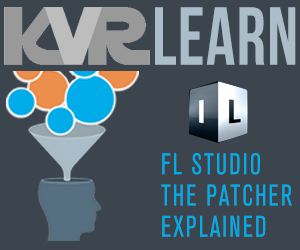 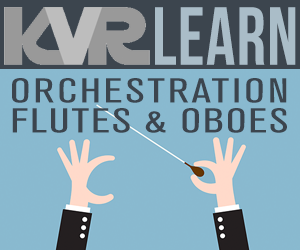 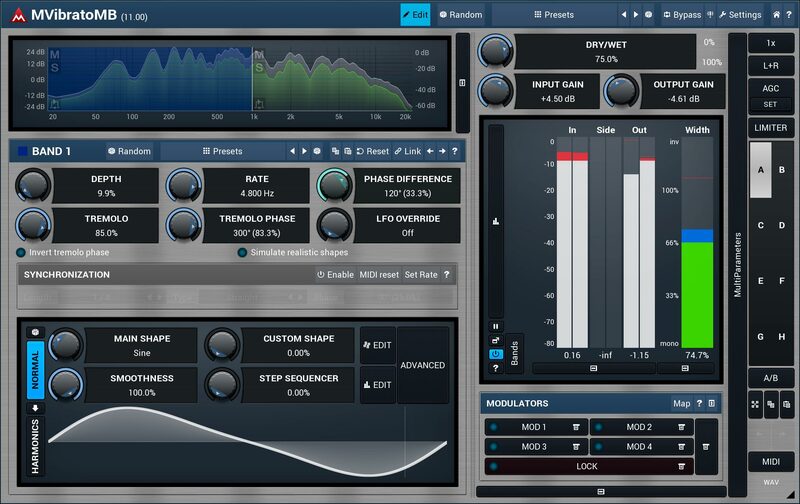 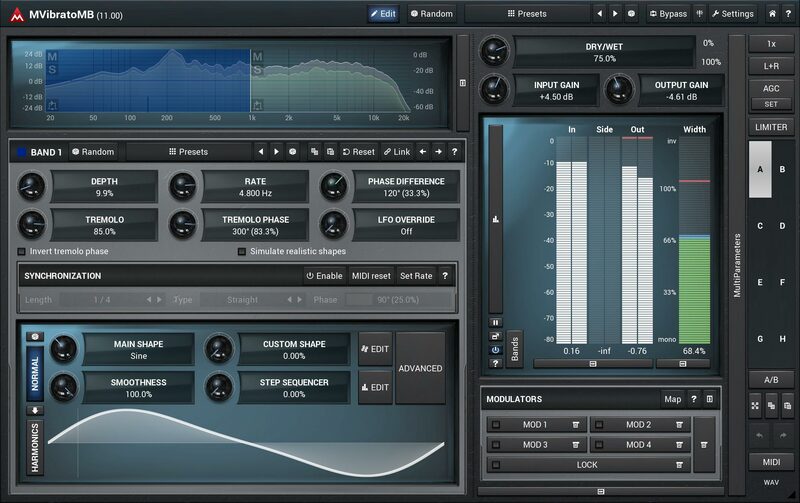 It functions as a VST Plugin, an Audio Units Plugin, a VST 3 Plugin and an AAX Plugin. 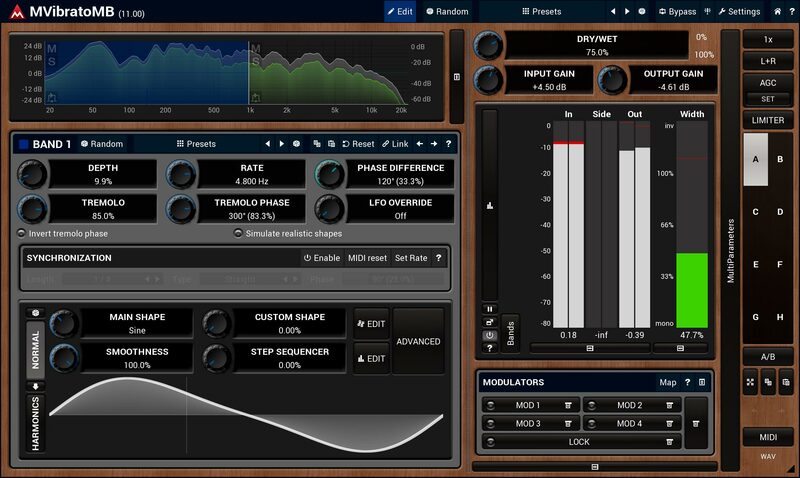 MVibratoMB is a powerful multiband vibrato with adjustable shape.